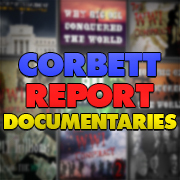 http://www.corbettreport.com/mp3/2018-10-04%20James%20Evan%20Pilato.mp3 This week on the New World Next Week: the world takes one step closer to nuclear annihilation; digital strip searches become the law of the land in New Zealand; and North and South Korea cooperate to remove DMZ land mines. 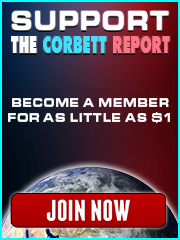 http://www.corbettreport.com/mp3/2015-07-23%20Financial%20Survival.mp3 As James returns from his summer holiday, he re-joins Alfred Adask for their weekly conversation on Financial Survival. 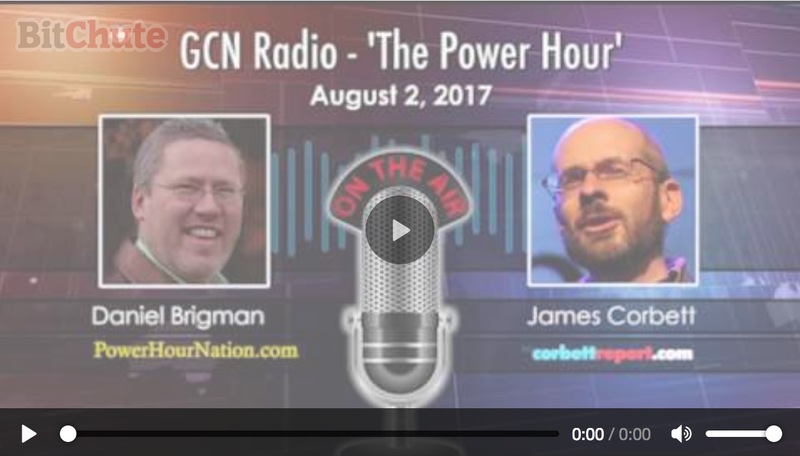 This week they discuss the “resolution” of the Greek crisis, the growing panic over the liquidity crisis in the bond market, and whether or not the Iranian “deal” is actually a treaty.